Bahrain’s national carrier Gulf Air has launched a "Double Miles" promotion offering its Falconflyer programme members the opportunity to earn double miles when flying to the airline's newest destinations, Hyderabad in India and Shiraz in Iran. Both destinations are scheduled for launch on December 15, said a report in the Gulf Daily News (GDN), our sister publication. Gulf Air's operations to Hyderabad, its sixth Indian destination, will consist of five weekly flights while Shiraz, its third Iranian destination, will be served with three weekly flights. The resumption of operations to both routes reinforces the airline's strategy of strengthening its network with key global destinations that provide strategic business and tourism links. 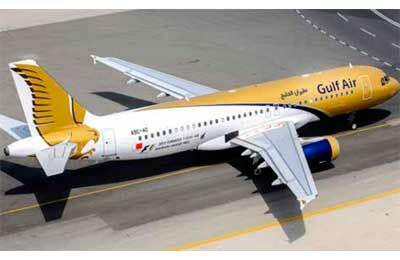 "Our two-month promotion will mark the resumption of Gulf Air flights to Hyderabad and Shiraz and we are delighted to welcome travellers on these routes," Gulf Air senior manager for customer experience Kavita Al Jassim said.